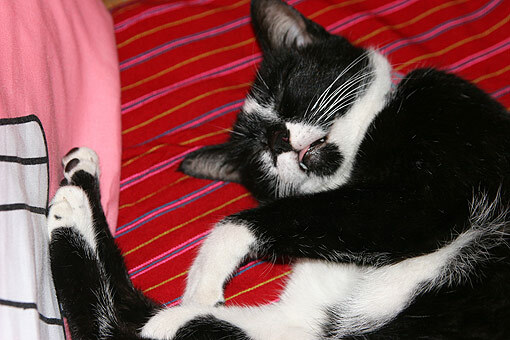 Listen to the extraordinary sounds of our Thai cat Pudsey going into labour. Thomas, has she come back home? ?